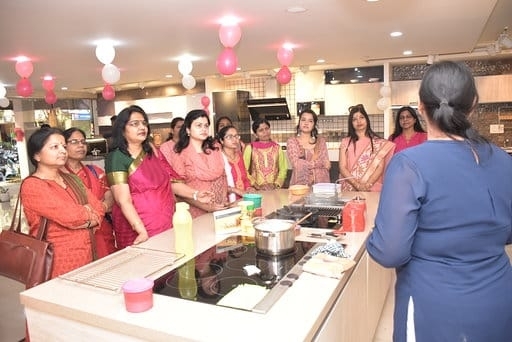 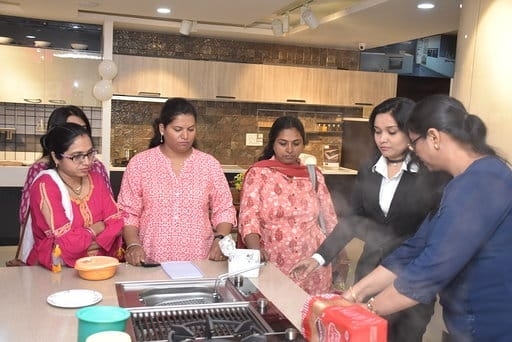 / News & Events / We at Dream kitchens salutes women's contribution to our society. 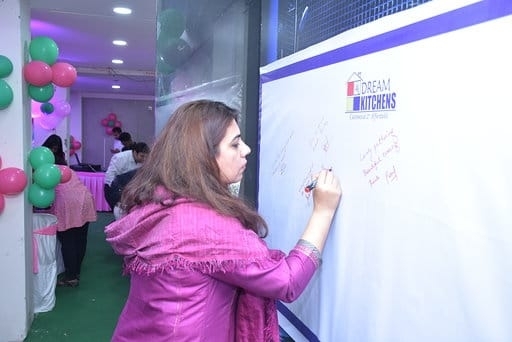 We at Dream kitchens salutes women's contribution to our society. 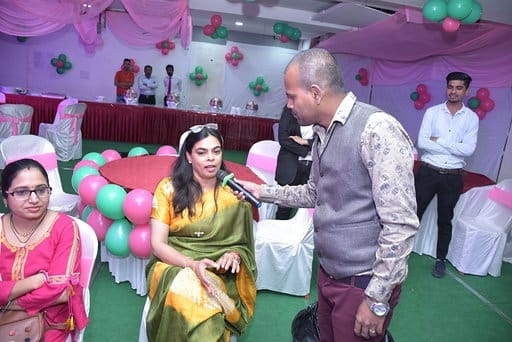 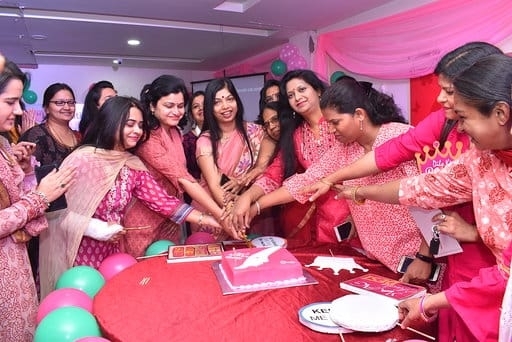 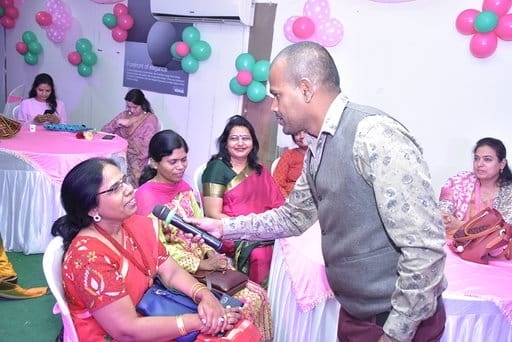 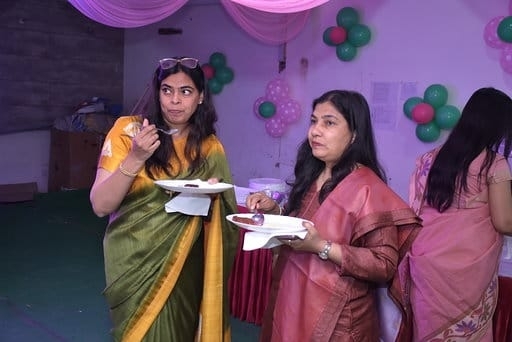 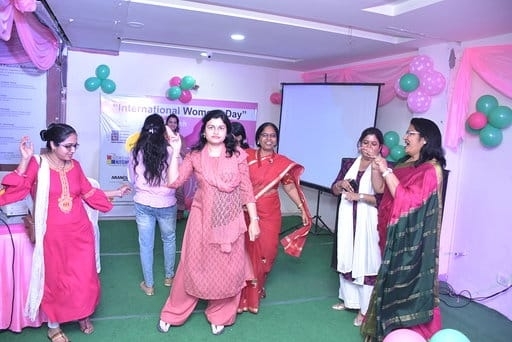 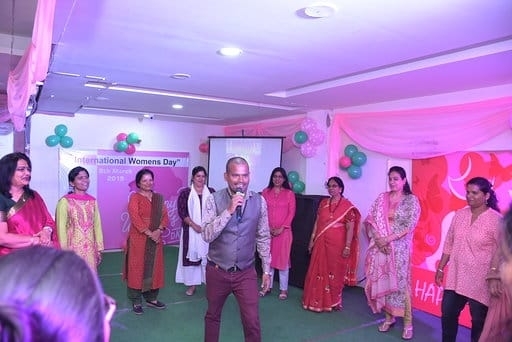 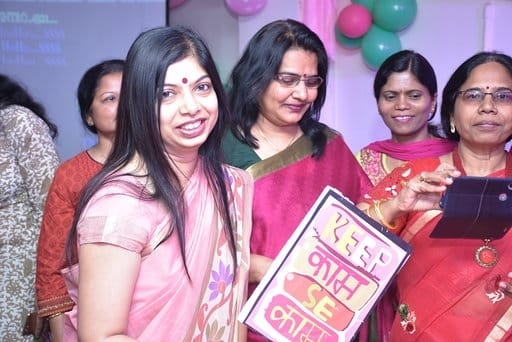 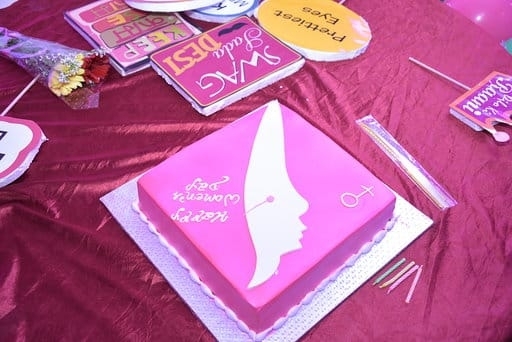 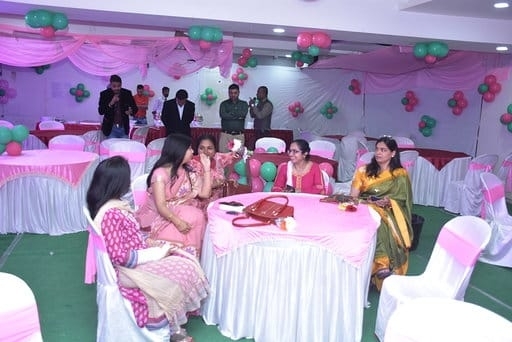 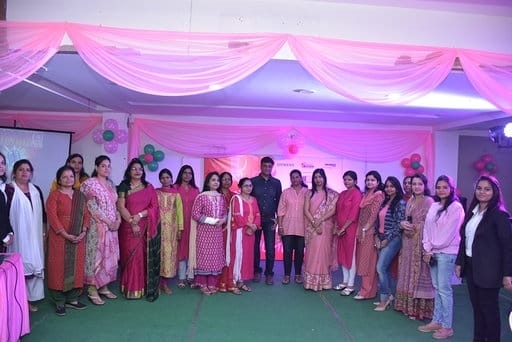 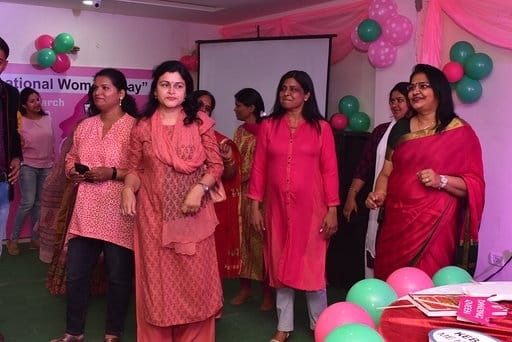 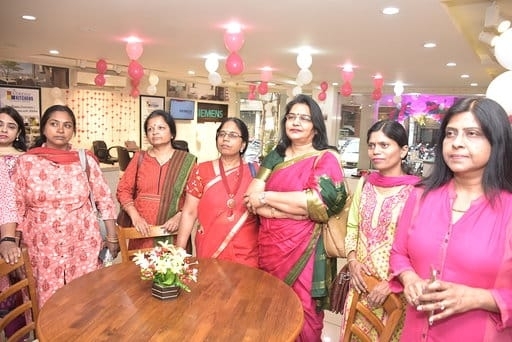 We were honoured to celebrate Women's Day with IIID (Institute of Indian Interior Designers) Bhopal chapter women wing on 8th March 2019. 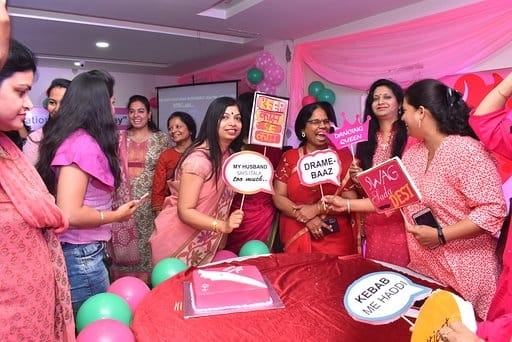 We are happy to share few moments of celebrations during the event. 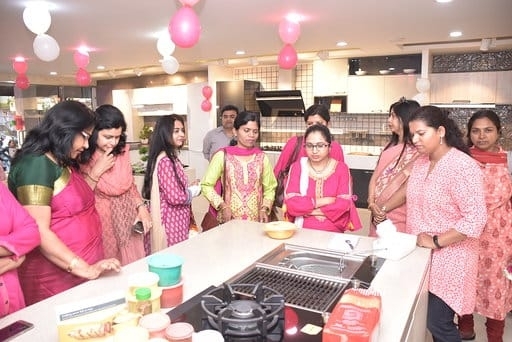 Team of Siemens Home Appliances gave presentation followed by live cooking show with SIEMENS Home Appliances. 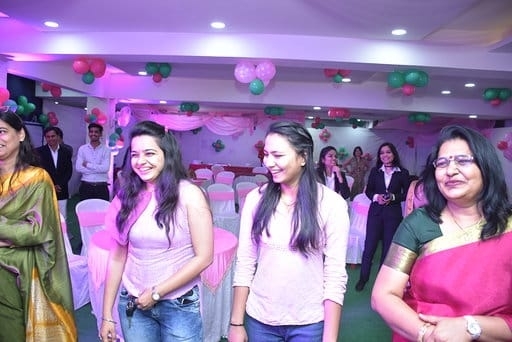 We had music dance & karaoke. 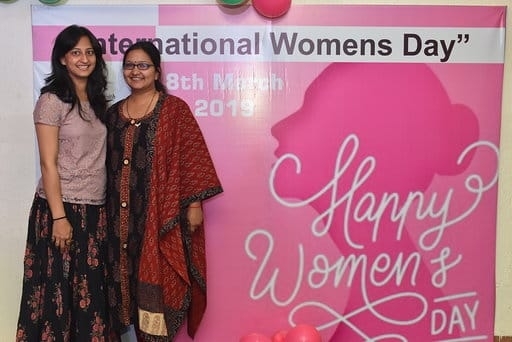 We are grateful to all the participants from IIID.